It was decided many years ago to make all products from stainless steel to supply our customers with products of the highest quality. Over the years extensive experience and expertise has been acquired in the manufacturing of stainless steel products for the water and wastewater industry. As a result of the ongoing product improvement and our product innovation, we are able to offer a full range of products for the global water and wastewater markets. 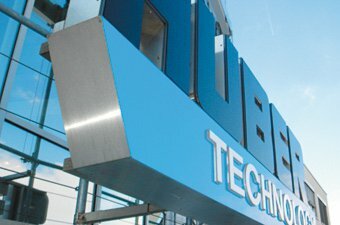 Our state-of-the-art factory manufactures a wide range of machines and equipment for the international markets. Our highly qualified employees use highly sophisticated manufacturing technologies. 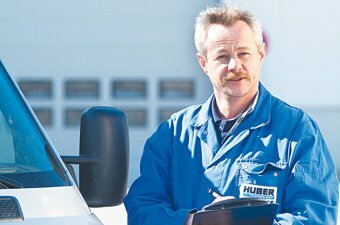 This section provides a complete overview of the Huber products in various wastewater, water and sludge treatment applications.